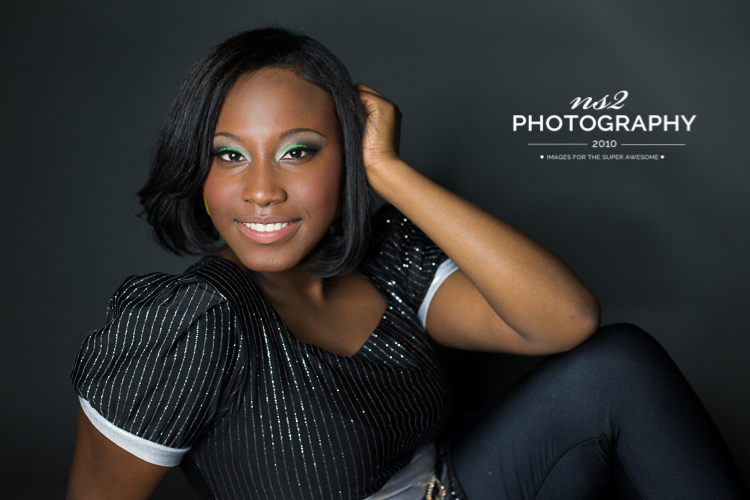 class fifteen: alexis - bolivar central high school senior pictures - who is nicka smith? 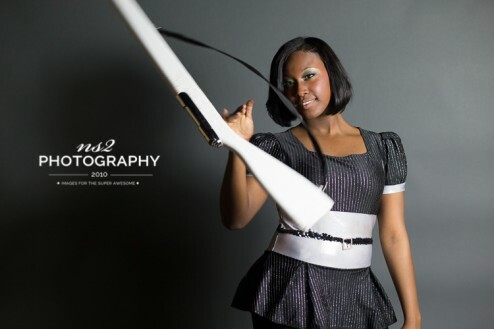 She’s got a beautiful smile and can toss a flag and a rifle like you can’t believe. 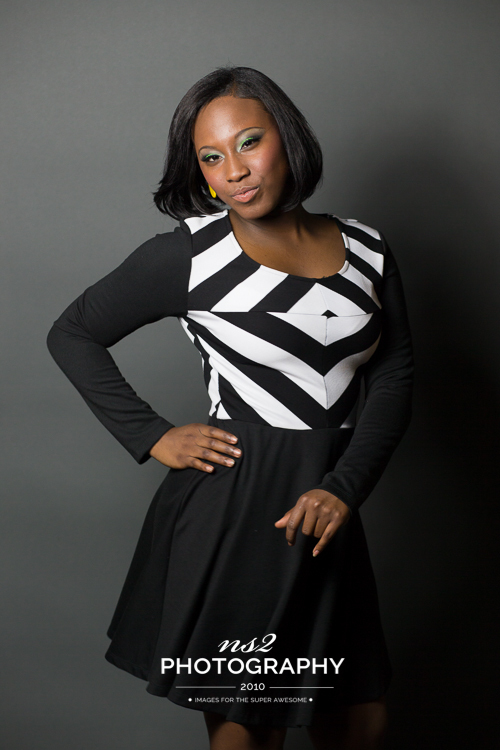 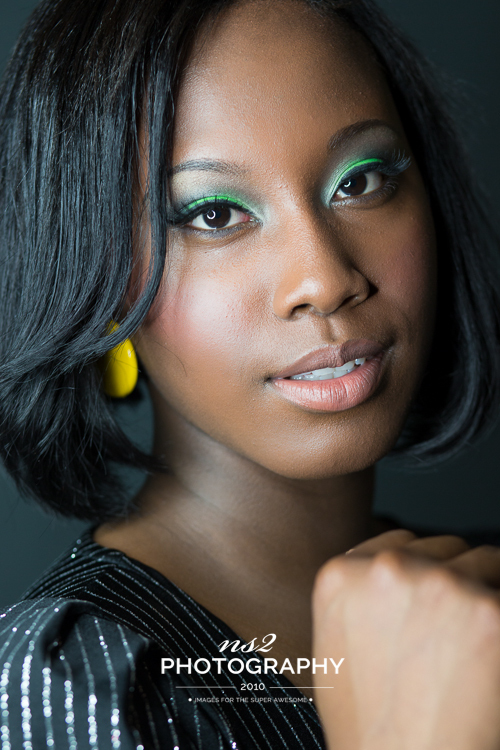 Meet Alexis, the sixth of the #classfifteen models to be featured by ns2 photography. 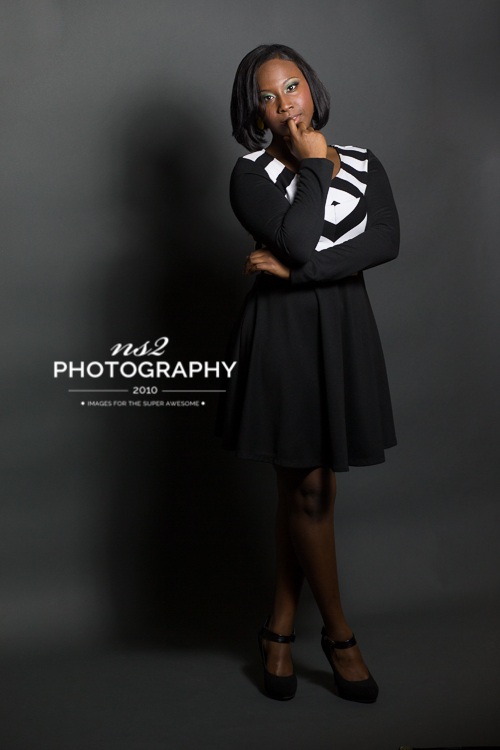 Schedule your senior pictures with ns2 photography.